Feeling guilty. How to deal with guilt? Life is filled with choices and too often we do not make the best ones. There are times when we have purposely made choices that later proved to be very bad ones (and painful). 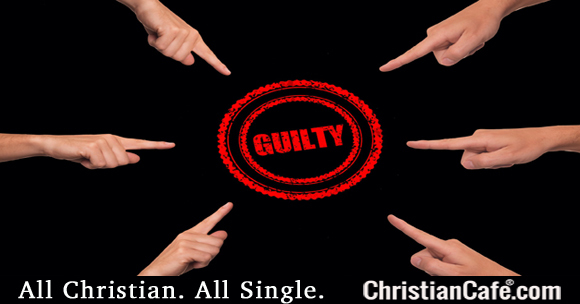 As the decision plays itself out, we begin to realize that this choice was very sinful and damaging to us and to others.